Current Series through Easter: "Love Is"
@ Worship? Fill me out! Explore the ministry opportunities for your children at St. John's!  Check out what's been happening at St. John's!